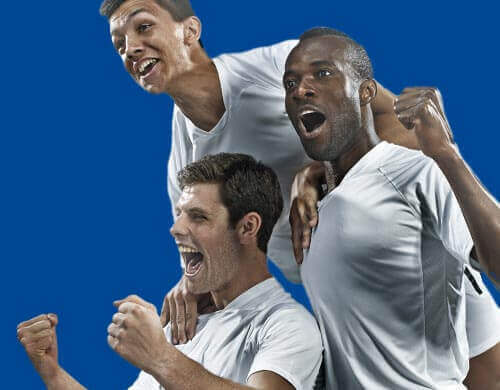 Betfred are rewarding new customers with a great deal when you first register at Betfred.com - a massive '300% Matched Bet' when you bet just £10. 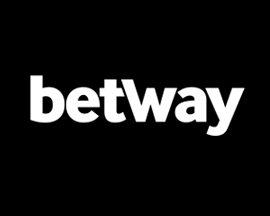 That's right, join today and place a £10 bet on any sports market that Betfred offer odds on and win or lose, they'll credit your new account with £30 in bonus bets! 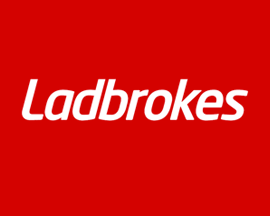 To claim Betfred's new customer offer, simply click the 'CLAIM OFFER' link above and register a new betting account and place a £10 bet on anything you want. 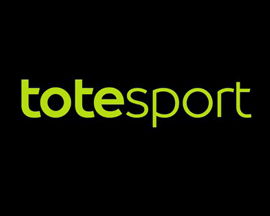 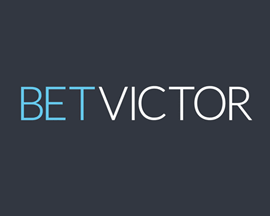 Once your first bet's settled, they'll give you £30 in bonus bets - no questions asked. 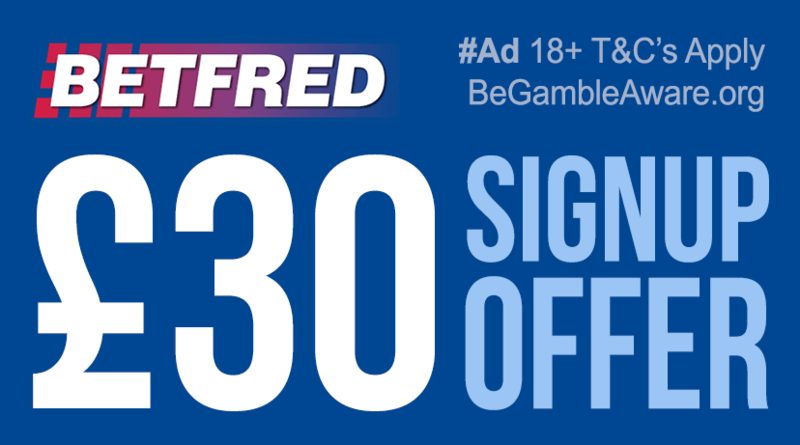 We recommend that you join Betfred today and claim their 300% welcome bonus of 'bet £10, get £30' before Fred Done changes his mind on this amazing new customer offer. 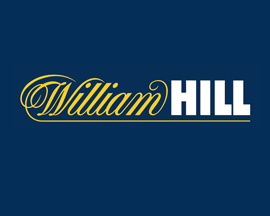 Plus, make sure you check Betfred's promotions for details of more member only offers. 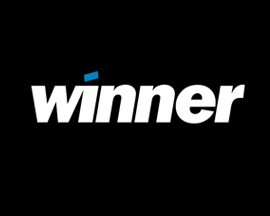 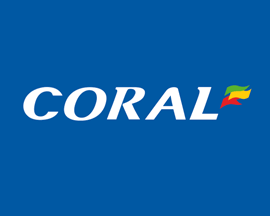 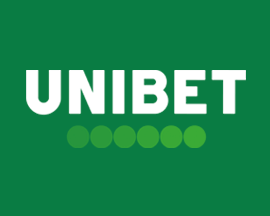 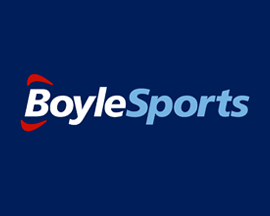 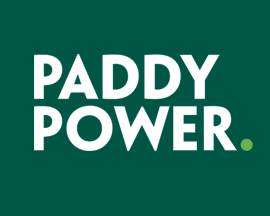 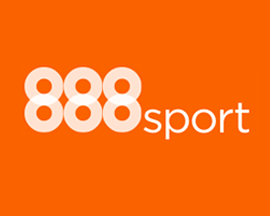 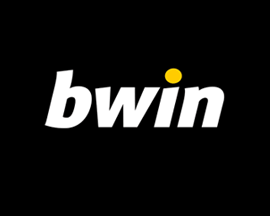 Long standing UK based online bookie offers regular bonuses & is great for betting on football. 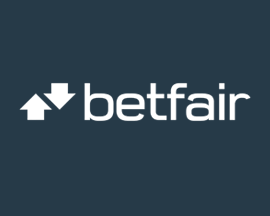 Betfred are often described as 'The Bonus Kings' as they're well known for the free bets and betting bonuses they regularly offer their army of loyal members. 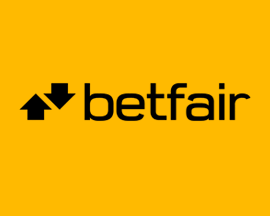 As well as generous promotions, Betfred offer great odds, a well designed website and a slightly larger selection of UK sports betting markets to bet on than most bookies. 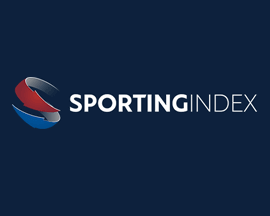 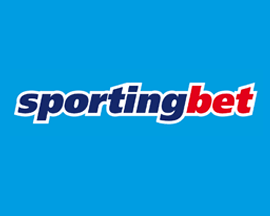 Betfred are perfect for those that bet on English sporting events like the Premier League. 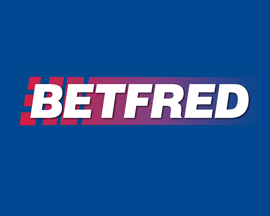 Check out our review of Betfred in our online bookies section for further info.